The Canterbury Club Fields are legendary. 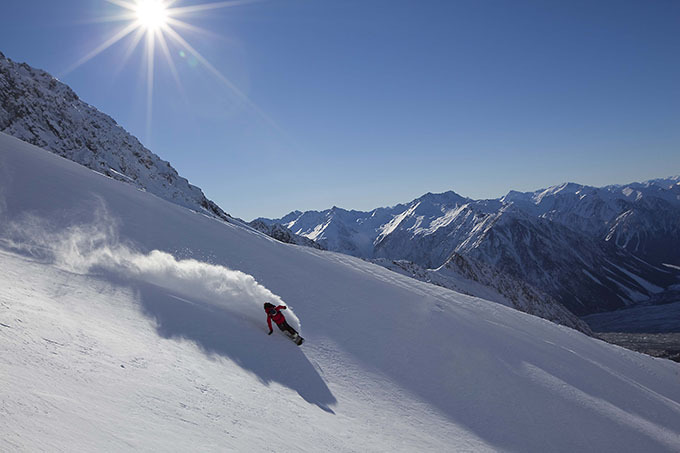 These mountains are the hidden gems of the Southern Alps and a place where you can earn your turns while being surrounded by unmatched beauty and epic terrain as far as the eye can see. 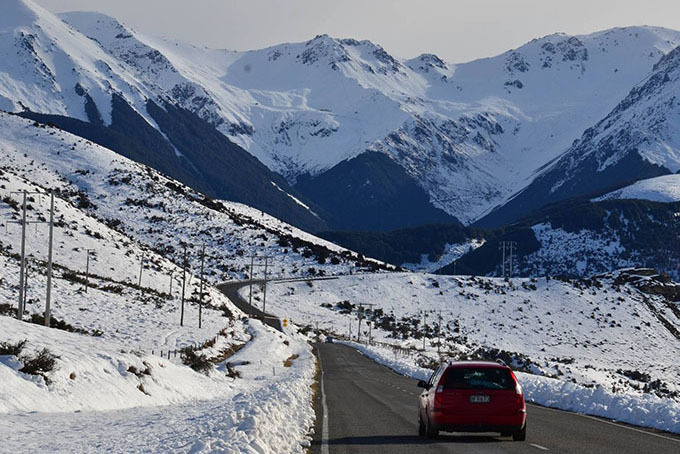 Stretching north from Christchurch to the likes of Mt Lyford and the Kaikoura ranges, through to Arthurs Pass and all the way down to Mt Cook and the northern side of Lake Ohau, there’s more hiding here than you think. Not much has changed since the days of going up to “The Clubbies” in Dad’s lime green, early 1970s Falcon wagon in the ’80s apart from a few upgraded rope tows and a slightly comfier 4WD. The tranquility as you arrive is often pierced by bird song and the staff’s stoked smiles will ignite your day ahead. Using Methven as a base, most punters take easy back roads that access the entire region through Lakes Coleridge and Lyndon. 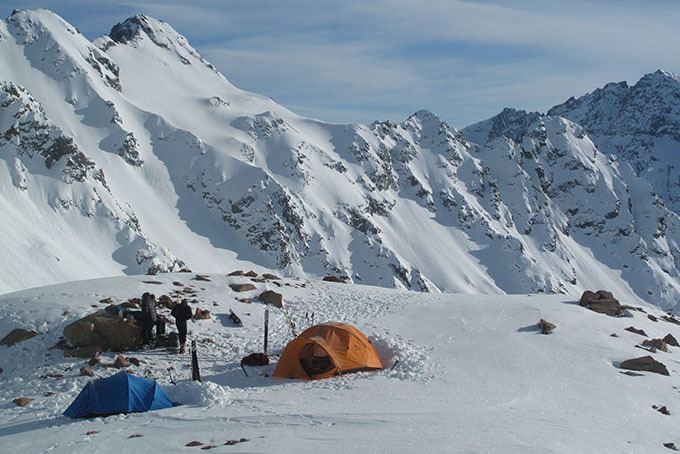 The main Craigieburn Range holds the jewels of Craigieburn, Broken River (BR), Mt Cheeseman, Porters and “The Playground of the Gods”, Mt Olympus; all have terrain for everyone. 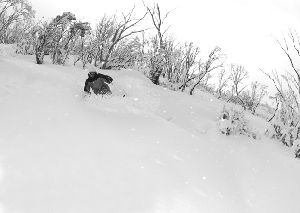 Each spot holds plenty of advanced steep chutes that can be accessed from the rope tows as well as a tonne of mellow runs off t-bars. The terrain spreads far and wide and enables you to extend your day with some great touring in Hamilton, Allan’s, Tarn, Crystal and The Sphinx to name a few. 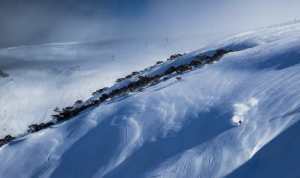 In the area, there is also access to Methven Heli and Arrowsmith Range Heli Skiing based out of Glenfalloch Station. Both companies can whisk you right up to steep and long runs, right on the main divide, Kevin and the team will take you on the adventure of your life! On the Canterbury Explorer Tour we head right to Lake Ohau Lodge which has views down the lake to Mt Cook. Owners Mike and Louise greet us with Tom the head chef, who’s a ripping snowboarder and also Graeme’s high school mate. It’s here that you will be introduced to the area’s delicious local food and wine, an open fire, hot tubs and a 15min drive out the back of the lodge to the hill. 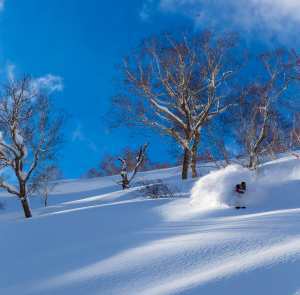 Ohau is a hidden gem with stunning views, great snow, a double chair, short hikes and traverses to earn your beer, a hot tub and three-course dinner at the end of the day. Unmatched for everything, Ohau is a spiritual home for us and those who come once, always return. For those looking for something to get you even deeper into the wilderness of NZ’s South Island, our Methven Heli Touring and Mt Cook Heli Camp tours offer an experience unlike any other. 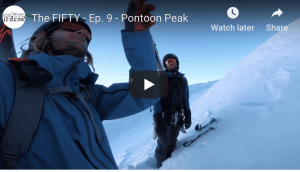 Both tours rely on you ‘earning your turns’ by pushing yourself for the ultimate experience – imagine standing atop a summit with not a sole to be seen for miles, bar your new mates, and then below you falls the most epic line. This is what Dave lives for and by teaming up with Alpine guides, we can offer you two unique experiences. With the new Heli Touring in the Arrowsmith Range and Mt Cook Helicamp both on offer as well, we are encouraging you to join us and learn the art of touring and backcountry education on these trips. 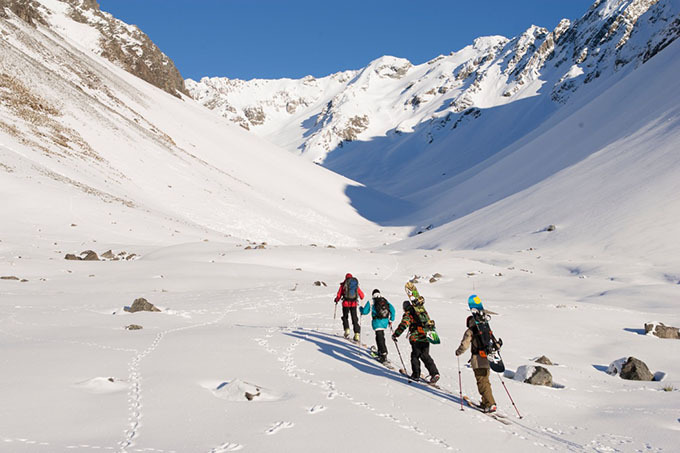 The Arrowsmith tour is a great introduction to high-alpine touring and the heli camp is based around carrying light packs in the beautiful Liebig Range of Mt Cook National Park. 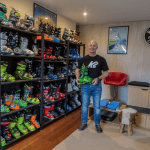 Dave and myself are two passionate kiwis that’ve grown up skiing/snowboarding and working in the resorts you’ll visit, we love these locations and the people you will meet are our friends. We look forward to giving you the true local NZ experience that will make you want to come back year after year!